Palm is going to introduce a new smartphone, named as centro Centro – it will be the smallest smartphone ever- new addition in Palm family. 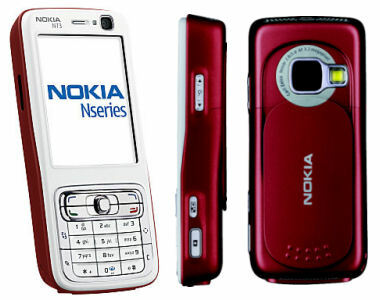 it was designed as a great phone, messaging, and organizational device, and is incredibly easy to use. It allows users to easily connect with friends, family and co-workers by voice, email or text. And with its full keyboard, Centro makes it easy to quickly and efficiently type text messages and respond to emails, communicating complete thoughts and ideas. Since Centro comes with the Palm OS, it offers all of the great organizer functionality that Palm is renowned for, such as a detailed and integrated Contacts list. Also, the simple and handy calendar makes it easier to manage increasingly busy lives, whether it’s juggling business meetings or keeping track of school activities. The MobiTrackPRO is a J2ME midlet for GPS navigation on modern cellphones and smartphones. MobiTrack connects a GPS receiver that utilize NMEA output protocol to a cellphone to display GPS data and/or to transmit it to an Internet server. It can be used with any bluetooth GPS receiver such as the HOLUX GR-320 or with GPS receiver connected via cable. MobiTrack is able to display on the cellphone satellite positions, latitude, longitude, altitude, UTC time, HDOP and other information. AT&T announced that the first Wi-Fi-enabled BlackBerry will be available tomorrow through the carrier’s retail outlets and online stores. 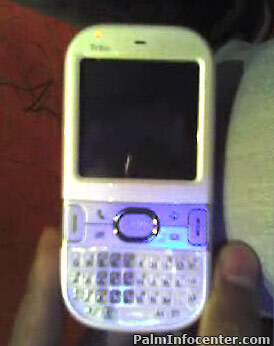 Set to launch Sept. 20, the BlackBerry 8820 is Research in Motion’s first Wi-Fi-capable handset. As far as other voice features, the RIM BlackBerry 8820 offers a speakerphone, voice-activated dialing, smart dialing, conference calling, speed dial, and world roaming. The phone book is limited only by the available memory (the SIM card holds an additional 250 contacts), offering room in each entry for eight phone numbers, e-mail addresses, work and home address, job title, and more. For caller ID purposes, you can assign a photo to a contact as well to a group category, business or personal. Another AT&T-specific offering is push-to-talk capabilities. Plans start at $9.99 per month, and with it, you can instantly see the availability of your contacts before calling them and make individual or group PTT calls.The RIM BlackBerry 8820 is rated for 5 hours of talk time and up to 22 days of standby time. The world’s first Holy Quran program on Pocket PC devices. The software comes with Arabic-Latin soft keyboard. High quality display with “Othmanic” typeset. A multilingual interface Arabic and English are included. Convenient horizontal, and vertical Quran display. Tafseer Al Jalalin and Al-Muyassar. A searchable English translation for the meanings. Advanced search capabilities, including search for all “word root” derivatives, and word highlight. Audio Quran recitations, with full synchronization with Quran text display (Only sample audio files are included). You will use the included desktop Audio Manager to download the audio files. The Program provides two groups of Quran audio files. You may select the high quality (the full Quran requires 256MB storage), or the medium quality (the full Quran requires 128MB storage). You can add and delete up to ten bookmarks. With a single tap on a verse you get Juza informaion. Tapping the Hezb mark you get additional Hezb information. Long tap on a verse will start reciting from the tapped verse. 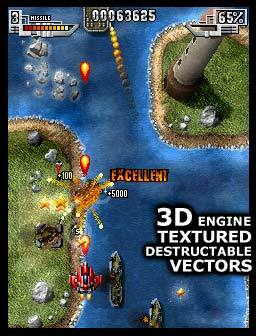 Approved by Al-Azhar Al-Sharif on 28-5-2003.
graphics, special effects, soundtrack and 100% of pure gameplay. 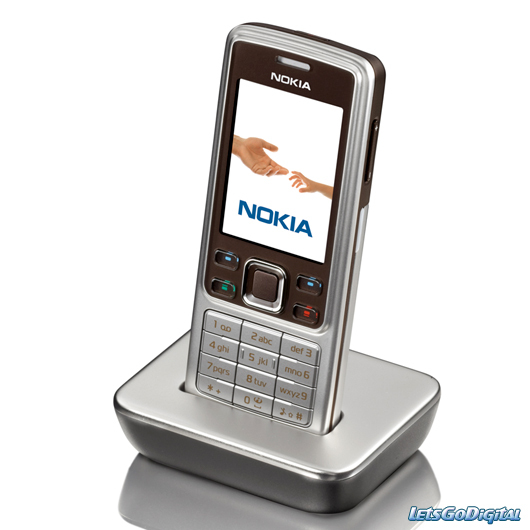 Famous Symbian and Palm shooter now available for Pocket PC!!! Ultimate classic arcade shooter, with 3d interactive objects, outstanding graphics, special effects, soundtrack and 100% of pure gameplay. 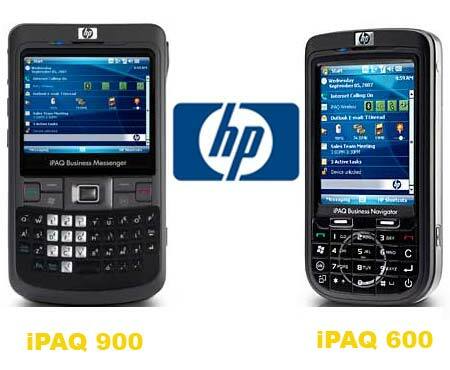 See how to push the limits of your PocketPC to the maximum. 8 amazingly pixeled environments, tons of enemies to shoot and good old Earth to save. Try it, you won’t be disappointed. To find out if the game is working with your PocketPC please try the demo first (click on trial). Addictive gameplay perfectly suited for mobile segment. 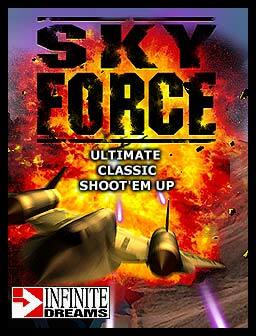 Based on proven classic “shoot’em up” idea. – advanced particle system (fire, water, smoke, sparks). (separate for each difficulty level). Palm Europe announced the new Treo 500v smartphone, a handset combining high-speed communications with multimedia capabilities. 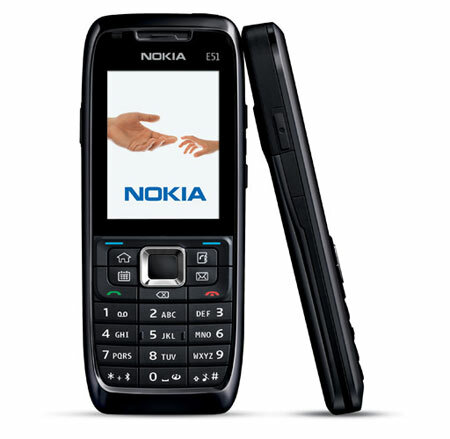 The Treo 500 runs on Windows Mobile 6, comes with a full keyboard, large screen, video streaming capability and comprehensive multi-messaging functionality including IM, SMS, e-mail and voice functions. 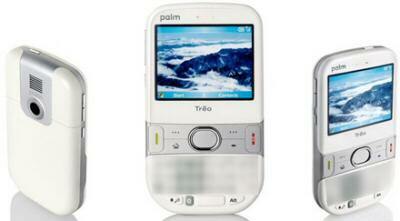 The new Palm handset is 3G/UMTS compatible, includes Bluetooth and a 2-megapixel camera. It initially will be available through Vodafone in Germany, Ireland, Italy, the Netherlands, Portugal, Spain, the U.K. and for Vodacom customers in South Africa beginning in October. The Treo 500v will not be available in the United States, although rumor has it that Palm is planning new devices for the North American market to be announced later this year.